Richard Cantlay, global head of healthcare buildings at Mott MacDonald, has been appointed to Healthcare UK’s advisory board. Part of the UK government’s Department of Health and Social Care and the Department for International Trade, Healthcare UK promotes the UK healthcare sector to overseas markets and supports healthcare partnerships between the UK and overseas healthcare organisations. With his extensive experience in the healthcare sector, Richard will assist Healthcare UK by contributing to its strategy and annual business plans, as well as support the development of its strategic direction. Richard has worked closely with Healthcare UK for the past three years, supporting several overseas missions. He received the invitation to join the advisory board from Baroness Fairhead and Lord O’Shaughnessy, the Ministers jointly responsible for Healthcare UK’s activities. In his role at Mott MacDonald, Richard is working with various regions around the world to evaluate their healthcare markets and associated opportunities. He develops and implements a global healthcare strategy supported by regional strategies and secures the appropriate delivery teams to deliver growth. During his twenty-year career at Mott MacDonald, Richard has worked on a wide range of projects across various sectors using different forms of procurement. His project experience includes design and build schemes, as well as public private partnerships and private finance initiatives. 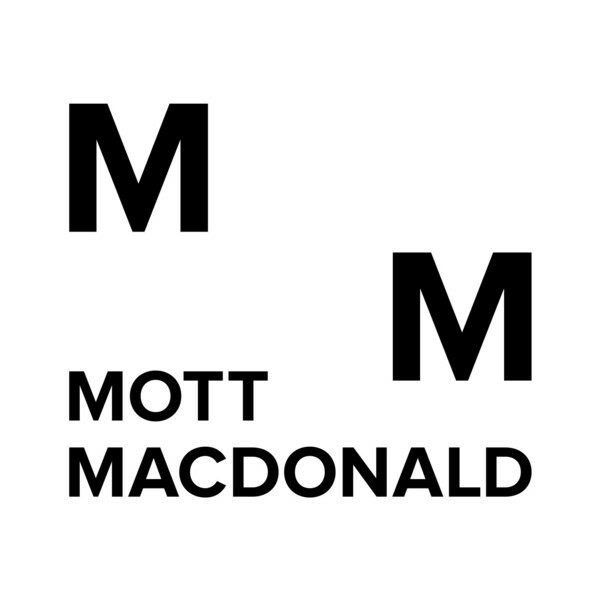 Mott MacDonald delivers several services in the health sector, specialising in communicable disease, health aid effectiveness, health financing and health system strengthening. Health projects include a Technical Resource Facility in Pakistan which Mott MacDonald manages, as well as a new Macmillan Unit at Chesterfield Royal Hospital in the UK which the company provided multidisciplinary engineering services for. Richard will commence his responsibilities as a board member immediately and his appointment will last for two years.